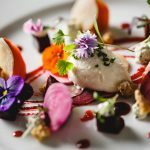 Wedding venues, everyone needs a chef! There are a lot of places all over the country deciding to become wedding venues, but it takes somewhere truly special to be a successful one. After a hard few years of steadily progressing the business, I have been laying down strong relationships all over Derbyshire with lots of different people to enable me to offer my fantastic food to a whole host of different clients and couples for a variety of different events as well as becoming a very busy private chef across the peak district. 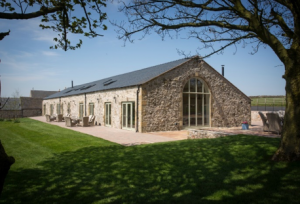 Me and my team have been providing a restaurant quality service at some of the most beautiful holiday cottages and wedding venues all over the Peak District and in some amazing private homes throughout Derbyshire. 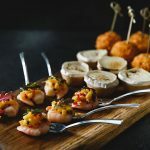 We are now in a position to be able to offer amazing food at one of Derbyshire most beautiful wedding venues on a regular basis as the preferred in-house caterer. 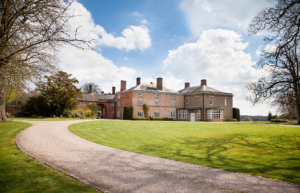 Yeldersley Hall is a traditional country house that lets couples create there own day just how they want it, and we are there to create and design fantastic wedding food with them so they have there day exactly how they dreamed it would be. This is one of the most intimate and beautiful wedding venues around in my eyes and I’m excited for all the weddings we already have booked in here. I have also been building an excellent relationship at the beautiful Uppermoor Farm over the last few years which has resulted in me becoming a preferred chosen caterer for guests staying there. Owned and run by Jan Hammond, Uppermoor Farmis a 5-star property that can accommodate up to 40 people over two beautiful buildings. Jan treats the buildings as if they were her own home and she’s kitted them all out with highest quality fixtures and fittings, it’s a pleasure to work here. We have also become a recommended supplier for the fantastic Peak Venues, these guys have so many amazing properties all over derbyshire and the Peak District that are in some of the most spectacular locations of the county and offer an array of different styled properties that can sleep both small and large parties in some absolutely gorgeous houses. 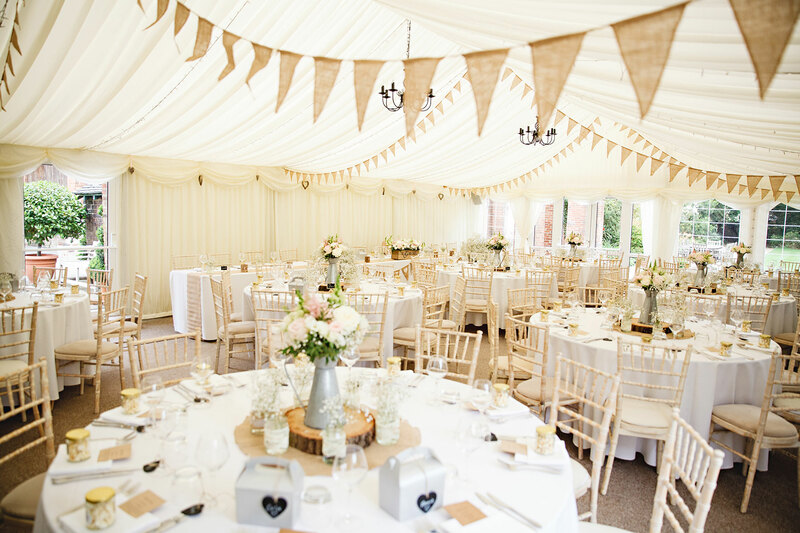 We deal with Peak Venue recommendations on a regular basis and they are always a pleasure to speak to. With over 30 properties, there is something for everyone’s tastes. Dare I say that most of them would be perfect wedding venues!! 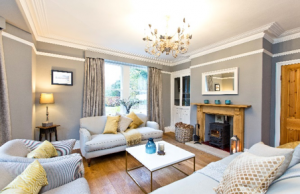 I have found that all of the cottages and houses that we cater in of fully equipped with some outstanding domestic kitchens, this makes cooking at them a chefs dream. Most people could only dream of having such fully loaded domestic kitchens at home! We have so many booking already this year with these two fantastic companies and also at Yeldersley Hall that we will keep you updated with pictures of all our weddings and events.